Beautiful Oak Haven lot in the charming town of Midway. 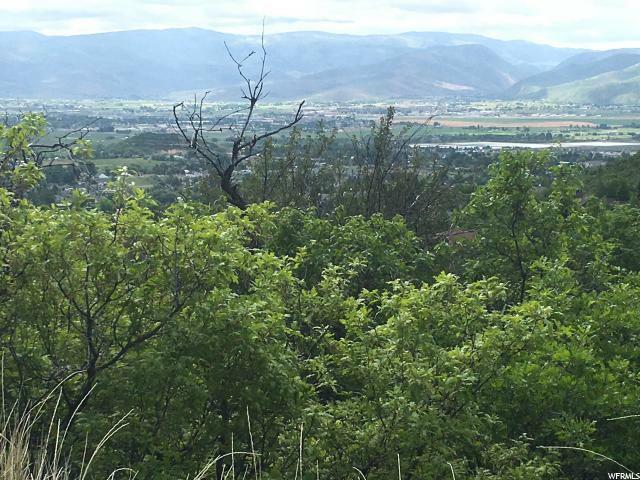 This lot has views to die for overlooking the Heber Valley. Not far from the pavement with 10 shares of Oak Haven water, it's perfect for building your dream cabin. 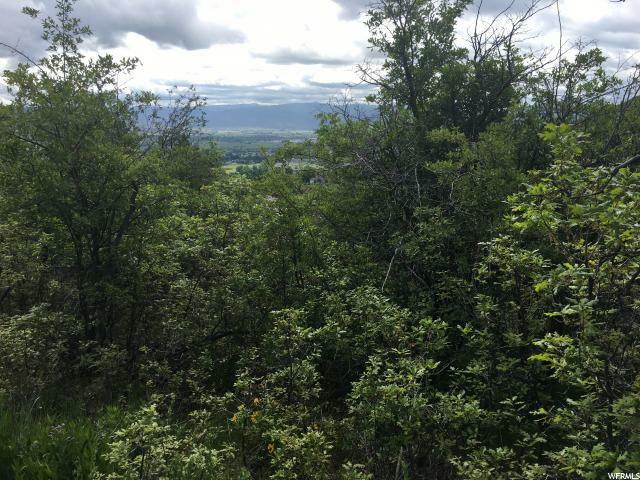 This is the ideal location for recreational activities such as, hiking, biking, golfing, boating, ect. 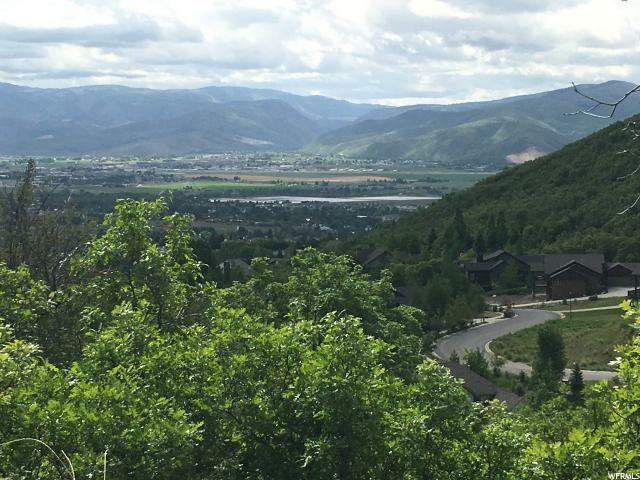 The lot is 45 minutes to Salt Lake City and 30 minutes to Utah County, great location for weekend getaways. Call for an appointment to check out this property! Listing provided courtesy of Exit Realty Legacy. Information deemed reliable but not guaranteed accurate. Buyer to verify all information. © 2019 Wasatch Front Regional Multiple Listing Service, Inc., All Rights Reserved.